I missed the gym yesterday. That makes three years in a row. But now that I have some of the new Dunning Golf “Technical Sportswear” I may finally have the motivation to get back at it. I’ve got a pair of sweatpants, shirt, and a 1/4 zip sweatshirt to test. Regular followers of this humble golf blog know that I’m a big supporter of the fantastic golf apparel brand Dunning Golf. Dunning is a higher-end apparel label for men only which is producing some of the absolute best golf shirts, outerwear, pants/shorts, and even underwear. Today’s review is the Dunning Stretch Performance Bottoms (golf shorts). These shorts are made from 90% polyester and 10% spandex. These are the two best modern materials for golf apparel in my opinion, not cotton. Because of these materials, the shorts are very flexible and comfortable. The shorts don’t wrinkle easily. They are low maintenance, easy to wash, and don’t shrink. There’s not an apparel label out there which nails golf style as well as Dunning Golf. These shorts are so sharp, clean looking, and classy. 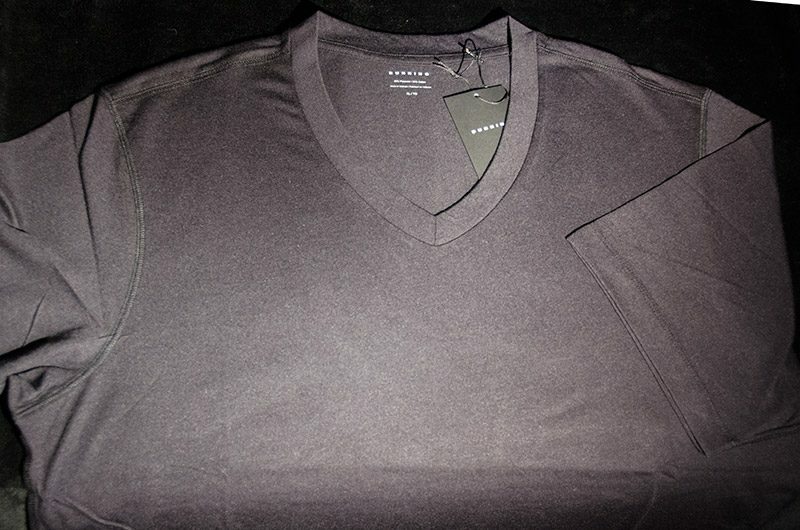 Plus Dunning’s colors seem to match so well with a myriad of shirt colors and styles. There’s nothing worse than tight or uncomfortable apparel impeding or restricting the golf swing. None of that with the Stretch Performance Bottoms. Swing away freely and play as good as you are capable, in full comfort and style. In the office or out on the town there are no better shorts. Really. No better shorts. I first found out about Dunning when in Colombia playing in the Web.com Tour Colombia Open pro-am. I was paired with Kevin Foley and I remember being very impressed with the style and look of his Dunning pants. That was the first exposure I had to the brand and honestly I’ve never had that type of reaction to pants before. I’m thrilled to have some Dunning shorts in my massive wardrobe a couple of years later. The Dunning Stretch Performance shorts shine in all the areas I need them to: comfort, style, performance, maintenance. Father’s Day is coming up quickly. It’s time to write up a golf apparel script for dad. Below is my list of Father’s Day apparel suggestions which are guaranteed to make pops the hippest, sharpest dressed golfer in his group. Click the links within the text to go to the original golf blog post. Don’t let dad get caught with his pants down. Get him a nice golf belt from Beltology. 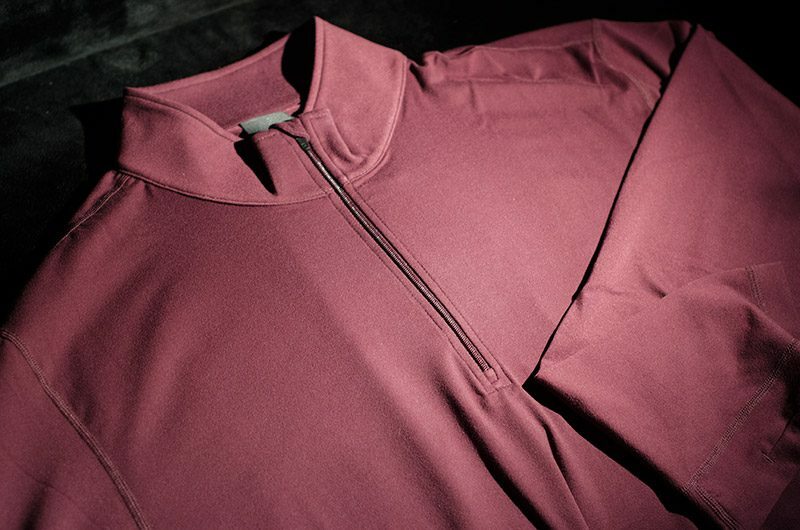 Dunning is one of the best golf apparel brands available. Want to class it up for dad? Get him a Dunning polo like this incredible piece. Classy, comfortable, stylish shorts which come with a tiny edge in the form of the classic skull and golf club bones logo. Welcome to Tattoo Golf. 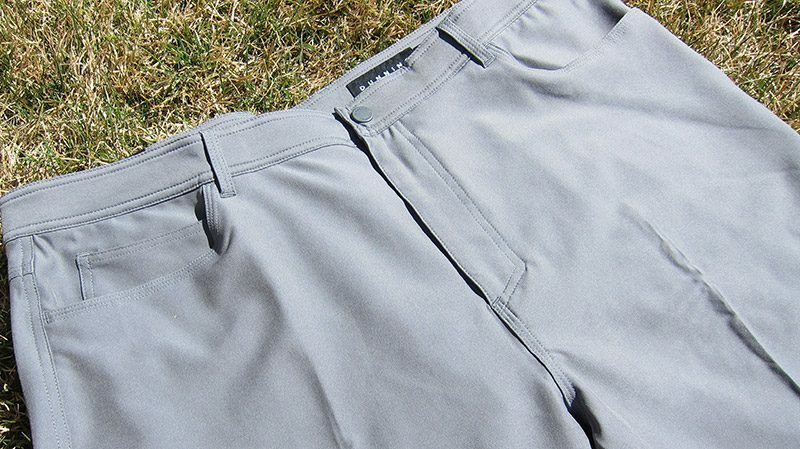 Golf shorts unlike any other. These hybrid golf shoes are good looking enough to wear to a wedding or out on the town, yet still perform great on the golf course. Dad will dig ’em. Dunning’s golf apparel products are SO good I couldn’t resist putting another on this Father’s Day gift guide. 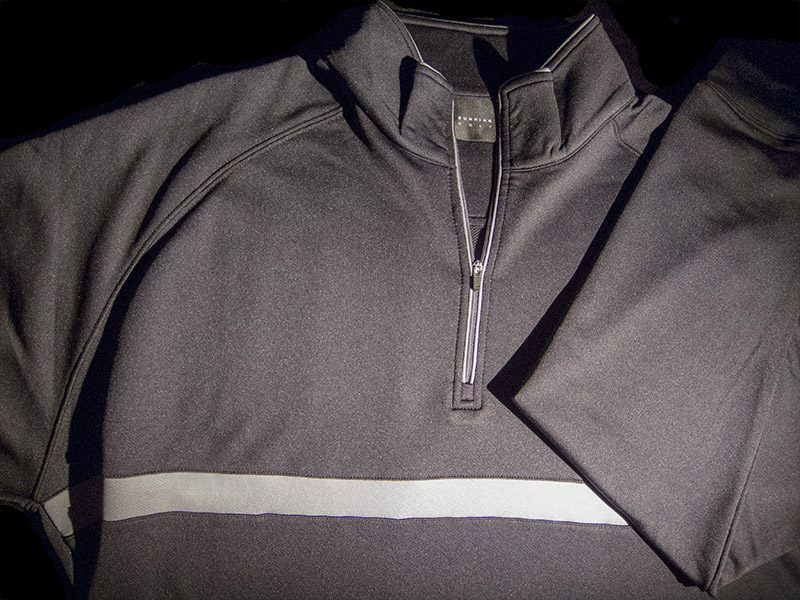 When it is a little too chilly to roll with just a golf polo, this Dunning 1/4 Zip Thermal will take the edge off the cold but not the golf swing. Kentwool is hands down the best golf sock maker in our solar system and perhaps beyond. I haven’t received any sock samples from outside our solar system, so I can’t be 100% sure though.